Effective cooperation may be crucial for peacekeepers working in EU missions, but it isn't always easy. The diverse cultures and genders of police, military and civilian personnel and the different organisations they come from often make effective communication and coordination a challenge. However, current training doesn't devote enough resources to teaching critical soft skills. A newly developed digital role-playing game may be just what peacekeeping personnel need to gain insight into the different gender and cultural issues they may encounter on missions. Supported by the EU-funded project GAP, the game was recently launched at Trinity College Dublin, which is coordinating the project. The 2-D role-playing game is intended to provide necessary soft skills training to all personnel deployed in EU conflict prevention and peacebuilding missions such as Afghanistan, Iraq, Libya and Palestine. Through the software peacekeepers can receive instruction in communication cultural sensitivity and gender awareness. 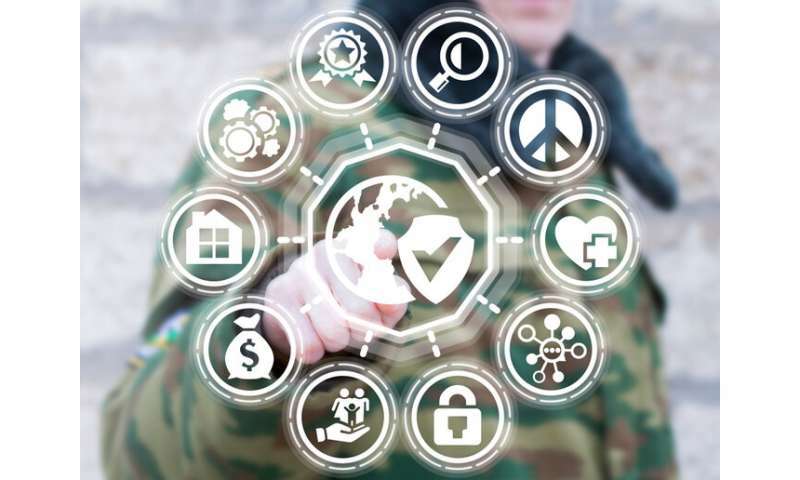 "We thought why not train peacekeepers in soft skills through a digital role-playing game because this allows them to practice and fail in a safe environment" says Trinity College Dublin associate professor Anne Holohan in a news item published in The Irish Times. A significant reduction in training expenses is an added advantage of the digital tool, according to Prof. Holohan. Since 2003, the EU has deployed 150 000 personnel in 34 missions on 3 continents. Training such large numbers of people from different countries and organisations is not only a logistical challenge, it's also very costly. The game, she explains, "saves a huge amount of money in terms of training. At the moment, any role play training involves bringing people from all over Europe into one location which is expensive and time consuming." To identify the soft skills required for peacekeeping, existing training practices were assessed and in-depth interviews conducted with 180 military, police and civilian personnel with experience in the field. Using the information gained from real-world experiences, authentic scenarios related to soft skills were built into the game. There's no limit on the number of personnel who can be trained via this online tool. Players use avatars to role play as members of different organisations, genders or nationalities. The game, which is easily accessible via the internet, can be played in segments. This allows time for groups to discuss the social issues dealt with in the game. Player assessment takes place before, during and after the game, making it possible to track participants' improvement in communication, cultural sensitivity and gender awareness. Once they have completed their training, players are awarded a 'Soft Skills Passport'.